Whether you are hosting a small office party or a large bash, Margaritas can customize a package for your needs and budget. 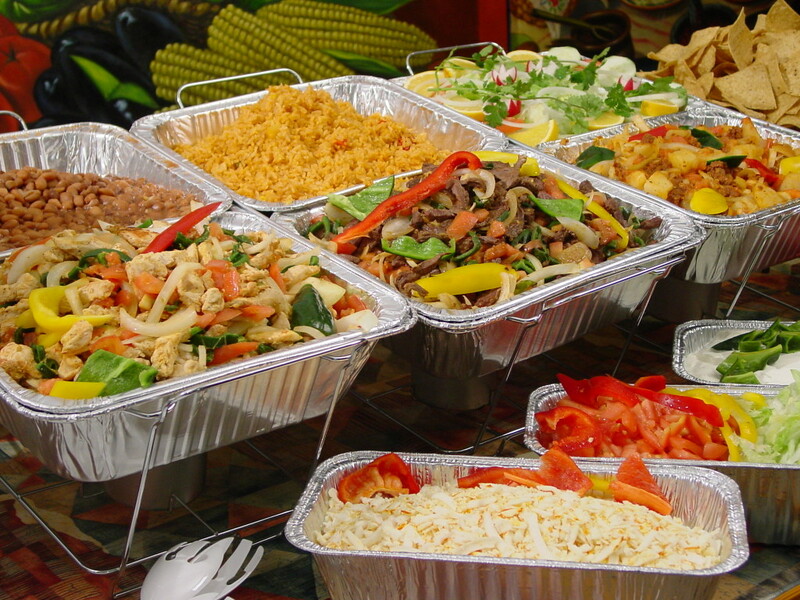 We have catered events as small as 25 guests, and also events over 1000 guests. Showers, graduations, birthdays, retirement parties – whatever the reason for your special celebration – our Chicago event catering experts can help you achieve your vision. We expect nothing but the best, and that is what we deliver. Call us at 708-386-3386 to discuss your event.